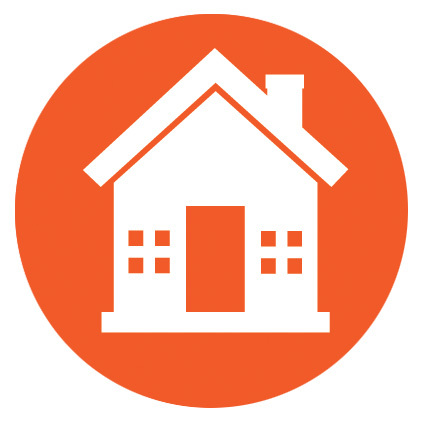 Home Insurance Quote - Lanes Insurance Inc. This figure excludes land value. If the home is 25 years or older what year were the following systems replaced? We shop around with the province’s leading insurance companies for the best rates so you don’t have to. We’re also pleased to offer insurance bundles, which can save you as much as 20 per cent on your monthly Calgary insurance rates. Lane’s Insurance is a customer service-oriented brokerage dedicated to serving the needs of Alberta residents. With rates for home insurance in Calgary on the rise, we’re here to help you beat inflating premiums while enjoying all the vital protections you need to provide yourself and your family with peace of mind. For a fast, free home insurance quote please fill out the quoting form or contact us via phone at 403.264.8171 for personalized customer service.